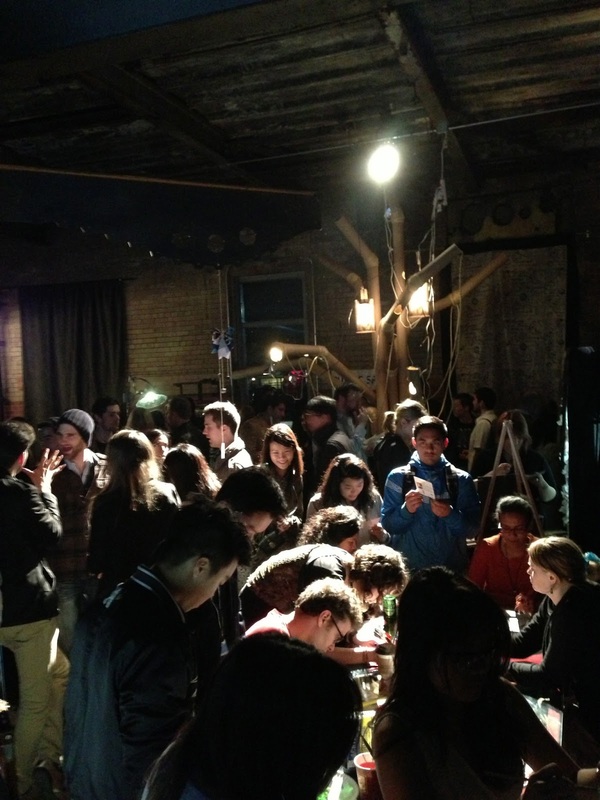 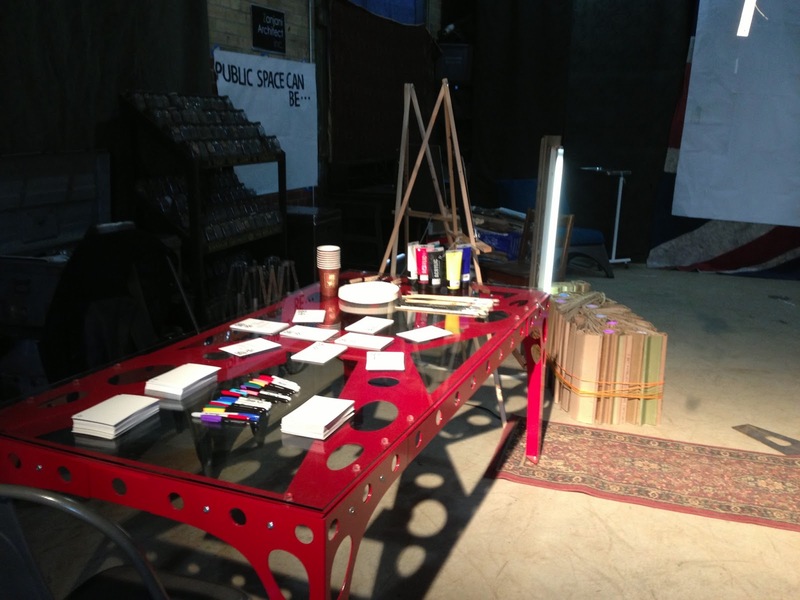 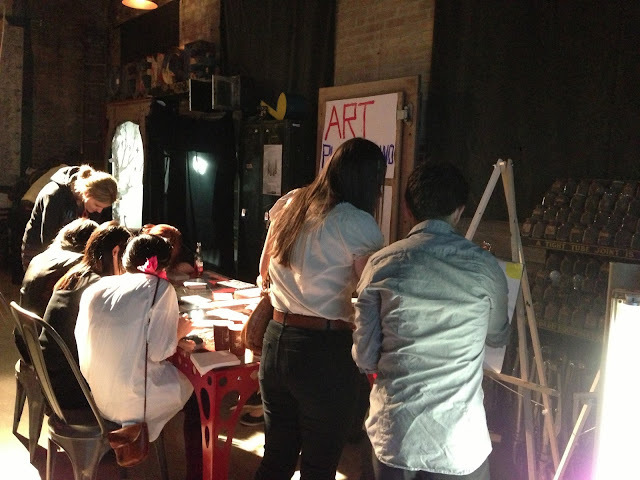 Here are some photos of our Art Playground setup at the PULP: Paper Art Party! 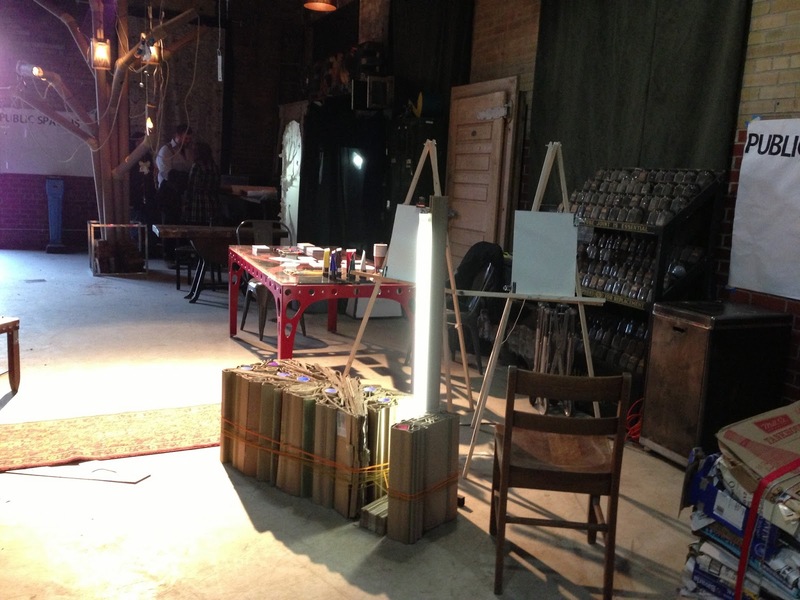 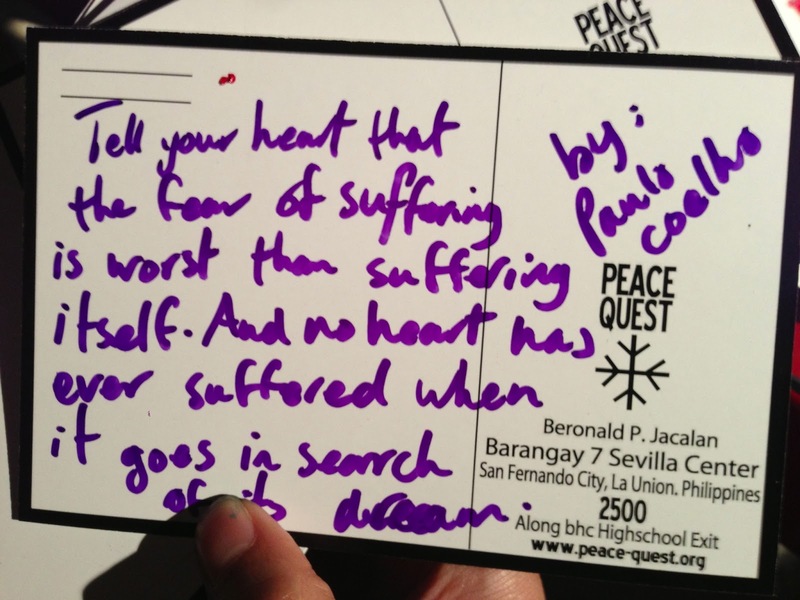 It was an awesome event and one of the best art shows this year (so far) in Toronto! Be sure to check out PULP and their future events at http://pulpartparty.ca/.